Apprenticeship programs are readily available throughout Arkansas. They are excellent ways to get real world job training and experience while getting paid for doing work immediately. Apprenticeships are a little different today from what they were in the past. Now some type of classroom education is often required in addition to the paid on the job training. You can find apprenticeships in a variety of different trades such as electrical, plumbing, construction and energy. Apprenticeships offer the unique ability to get career training and experience without the huge debt that college graduations usually accumulate. Here are some examples of just some of the many apprenticeship programs that are offered by colleges and organizations in the state of Arkansas. The Arkansas Chapter of the Associated General Contractors of America offers a complete training program for individuals who would like to become certified electrical journeymen. 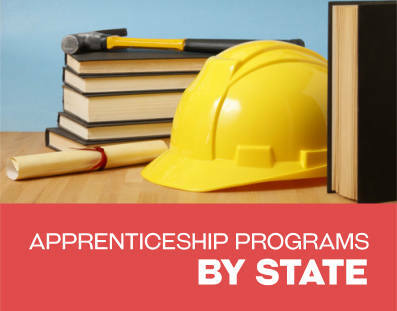 The apprenticeship program is based out of Little Rock and is registered with the Bureau of Apprenticeship and Training of the U.S. Department of Labor. The program consists of classroom training and actual hands-on job experience. All job experience is supervised by a certified electrician. All apprentices can expect to work up to 40 hours a week and will be compensated at the appropriate wage. Wages are increased as new skill levels are achieved. This program spans a total of four years. The Northwest Arkansas Community College offers a similar electrical apprenticeship program that includes both classroom and on-the-job training. Completing the program will allow the apprentice to take the state exam to journeyman electrician status. Offered by the same organization as the AGC electrical apprenticeship, the AGC carpentry apprenticeship program is also a way to gain education and experience at the same time. This four year program requires apprentices to work full time for one of the participating companies and attend school one night a week. Tuition is paid by the employer and classes can be attended at the same schools where the Electrical classes are offered in North Little Rock and Conway. The result of successfully completing the program is obtaining the title of certified journeyman carpenter, which is recognized by the United States Department of Labor, and offers a rewarding lifetime career. SELCAT offers an apprenticeship for an outside lineman, offering 7000 hours of job training plus classroom instruction. The program takes three and a half years to complete and apprentices start earning money immediately. Under the supervision of an experienced lineman, apprentices actually get to work in the field to maintain substations, power lines and other electrical related equipment. Apprentices will help assemble and set up metal tours, wood poles and framing. They will also place footings and participate in the installation of hardware, conductors and insulators. Apprentices may regularly work with distribution and sub-transmission voltages that are often between 2400 to 345000 volts or with street systems such as street lighting and traffic control lights. At the end of the program the apprentice can start an exciting career as a journeyman lineman. The Arkansas Construction Education Foundation (ACEF) offers a variety of two and four year apprenticeship programs that are both licensed and unlicensed in the following areas: Forrest City, Fort Smith, Little Rock, Morrilton, Jonesboro and Springdale. Their licensed four year electrical program includes 640 hours classroom instruction along with 8000 hours of actual job training. After the program is completed and an exam has been passed, the apprentice becomes a journeyman. Another program that is licensed is the four year plumbing apprenticeship program. 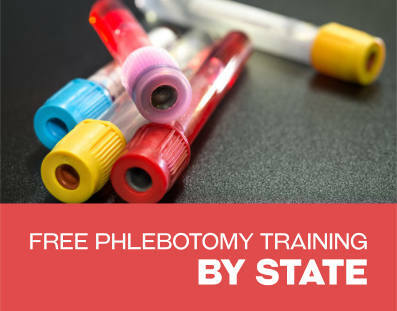 This program works the same way, with the same amount of on-the-job and classroom training. The result of successfully completing the program is being a licensed journeyman plumber. If none of the locations offered by ACEF are convenient for you, the NorthWest Arkansas Community College offers a similar classroom instruction and paid on-the-job training program that also results in becoming a journeyman plumber, provided that you pass the state exam. Other programs which happen to be unlicensed but are still offered by ACEF as an apprenticeship program include HVAC (Heating Ventilation and AC), Electronic Systems Technician (EST), Sprinkler Fitting, Sheet Metal, and Carpentry. These programs are offered as two to four year competency-based programs and offer all of the necessary training to be successful at these careers. These programs can not only provide you with the training and experience you need to start your career, but you will be making money while you do it. The Arkansas Energy Sector Partnership (AESP) provides opportunities throughout the state for apprenticeship training geared toward green building technologies. Areas that are focused on include energy efficient building, construction, retrofitting, renewable electric, and energy efficiency assessment. 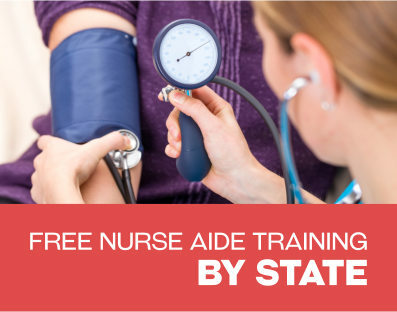 The program is funded by the Arkansas Association of Two-Year Colleges and the apprenticeship programs are offered throughout most of the state of Arkansas at the multitude of community colleges.